Shayla is so full of energy and positivity and just a delight. 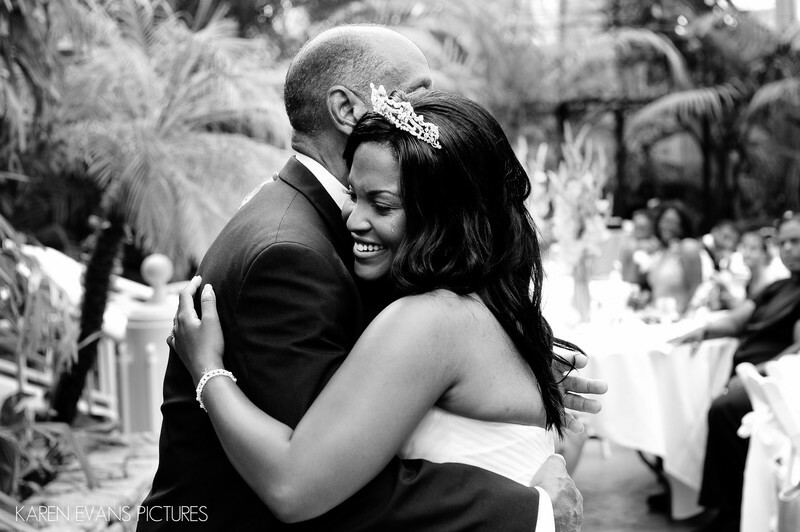 Her father had been ill before the wedding, so it was a very special father/daughter dance for them. I love how Shayla has a big smile on her face, even through the tears.Keywords: downtown (246), franklin park conservatory (33).